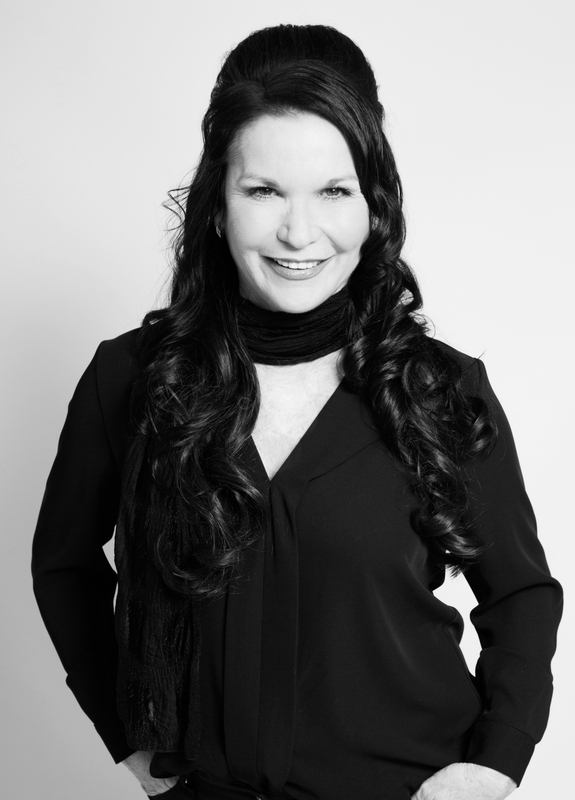 Cathy Morrissey is the CEO and founder of The Reno Chick and The Renovation College. She teaches entrepreneurial Renovators how to create Lucrative Renovation Businesses. Cathy’s first ‘cosmetic renovation’ home was purchased in 1996 – The Old St. David’s Manse is a gorgeous late 1800’s house she lovingly restored. In 2007, Cathy hadn’t heard of anyone getting massive profits on cosmetic renovations. In fact, most people thought you had to spend a lot of money and everything had to be brand new to create a lucrative profit! But of course since those early days, things have changed and renovations are a popular thing. How do you create ‘Better than average’ Lucrative Renovations? How can I learn what is best suited for my renovated house? What’s going to give me the most Financial Gain? Where do I find the right houses to renovate? What does ‘targeting the right buyer’ mean? These are just some of the questions people started asking her…. She knew she had the fundamentals of a good repeatable system, but now it was time to really put them in place. She started helping people in her friend’s property networking group and before long, the sales prices were going through the roof. This was totally blown out of the water when she created for herself and her clients Lucrative Cosmetic Renovations that were just ordinary homes in both the Sydney and Qld market. Now she’s teaching her mentee’s how to learn this process. An important piece to this puzzle is learning how to research and make money before you decide to renovate your property. Using a system she developed called ‘The 5 Rules of Renovation’, Cathy has formulated an easy to use plan to teach others how they can learn to create the life they’ve been looking for, by using renovation as a tool to create Lucrative Profits. Learn how to treat your home like a business by removing the emotion and concentrating on what creates profit. 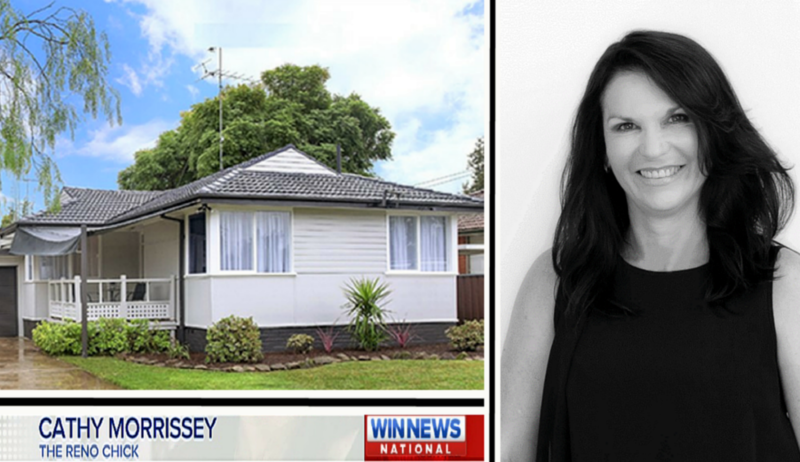 Cathy has been featured on programs such as channel 9, Sky News Real Estate and is a prominent figure in the online space. This is not her first crack at online education. Cathy has created a Wedding Planning Product which her mentor, Mal Emery thought was so good, he brought that business off her. Her intention is to expand her online programs with new and exciting ventures for women in both the property space and anyone that wants to create a business online. Intensive programs that teach Entrepreneurs how to create a business and life they love. There’s a new way to create a business you love, that will teach you how to learn to trust your judgement, use your intuition to create, focus, take action and then do the work. Creating a successful and lucrative business that’s passionate and meaningful, changes your life. 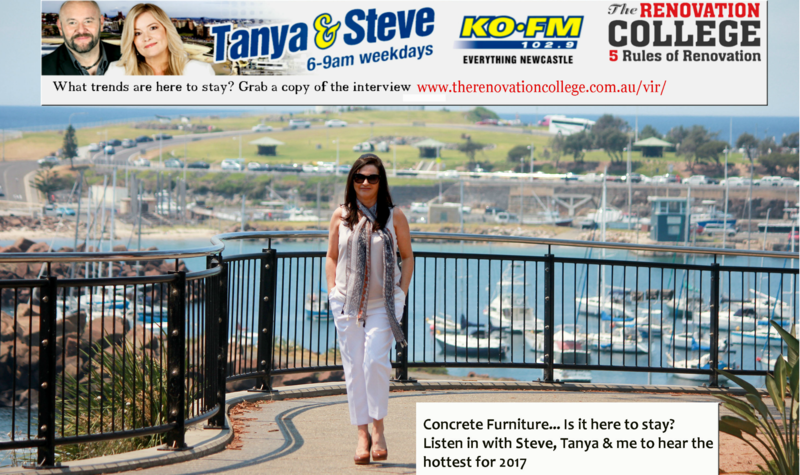 The Renovation College has taught ordinary Aussies how to change their mindset and create financial gains. Cathy’s individual program is a 1-1 ‘Mentor Me’ Renovation Mastermind where she works closely with her mentee’s to ensure their success. The Renovation College is launched just a couple of times a year. It’s affordable and you will enjoy the fast packed program and bonuses she includes. Exclusive Look Photographic’s was Cathy’s first ‘lifestyle business’. After 20 years as a successful photographer and entrepreneur, her passion to work with and support others on a higher level was too much to ignore. Her intuition led her to find mentors that could support her desire to create more, be more and have more. The Reno Chick was born and here she learnt that in the process of transforming homes, she was helping people transform their lives. 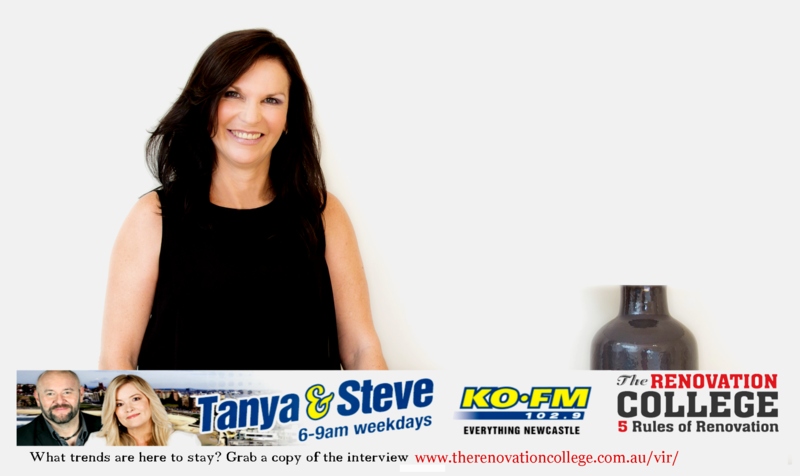 Now a Repeat Offender, Renovator and Innovator, she’s here to teach you to throw out the old way and learn the new way to having more, being more & doing more.